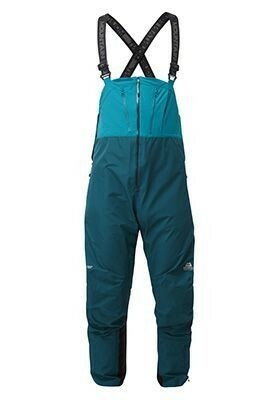 A full-bib ski pant offering absolute protection and unrivalled comfort. GORE-TEX® 40D fabric with GORE® C-KNIT® backer technology gives waterproof, breathable performance below the waist whilst a stretch woven Soft Shell bib ensures full protection on the biggest powder days. Innovative side venting allows easy access and on-the-move temperature regulation.